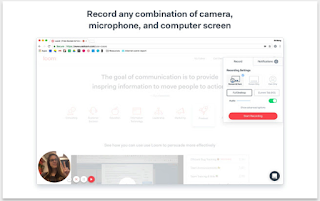 Here are 3 excellent tools you can use to record your screen and share your screencasts with others. 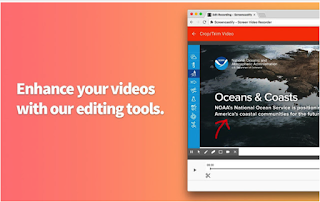 The great thing about these tools is that they are integrated with Google Drive meaning your screen recordings are saved to your Drive where you can access and share them anytime you want. Hippo Video even allows you to create videos directly from your Google Docs, Slides, Classroom and Gmail. As you know, screen recorders are powerful educational tools that help you create tutorials, explainer videos, and step-by step guides to include in your instruction. 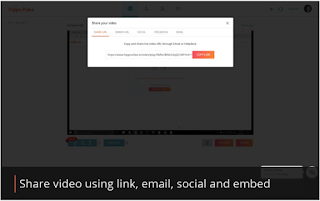 Similarly, students can use them in their classroom projects to record and share a variety of audio-visual materials. The tools we have selected for you today are simple, easy and student friendly. We have tried them multiple times and we can attest to their efficacy. 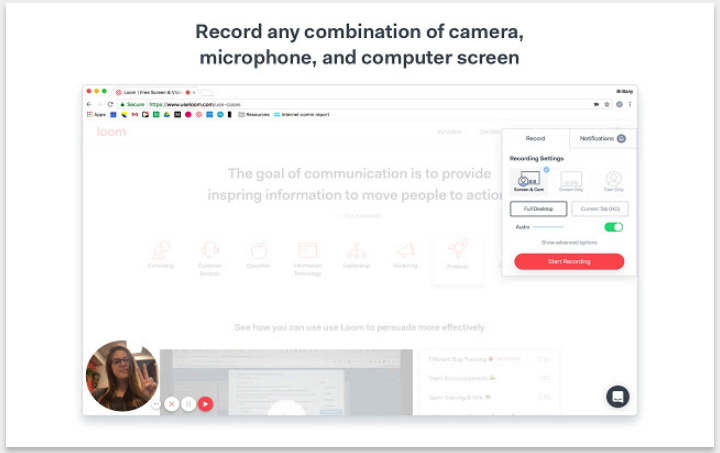 Although we have a special liking for Screencastify as it offers way more awesome features but still Hippo and Loom are two good options to try out.